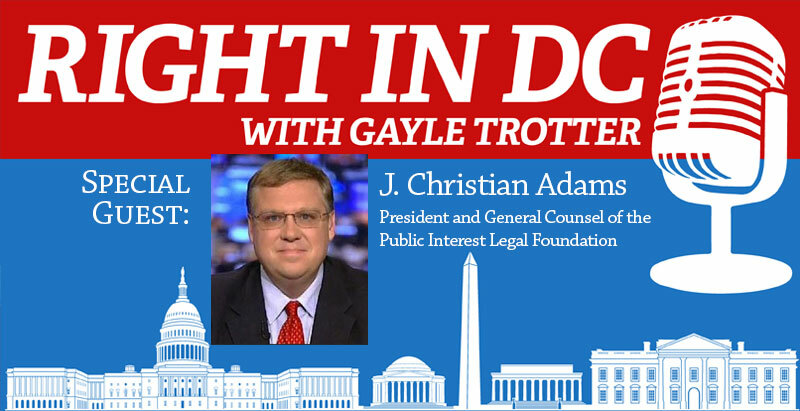 My guest on RIGHT IN DC is J. Christian Adams, President and General Counsel of the Public Interest Legal Foundation which is dedicated entirely to election integrity. 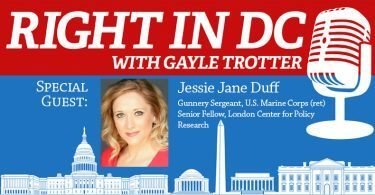 There was no one better I could have thought of to talk to about the bombshell news this past weekend of the Mueller Report finally being released. We discussed and analyzed all aspects of this report and the investigation, including its implications, through legal and political eyes. 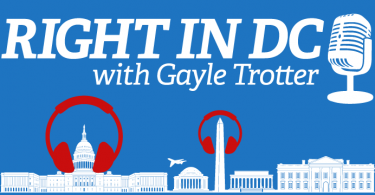 We also discuss Roger Stone, Paul Manafort, Gen. Flynn and others caught up in the investigation, the mainstream media’s response, the weird, unprecedented over-the-top targeting of President Trump, what the crazies are going to do next, will there be pardons, and much more. BIO: J. Christian Adams serves as President and General Counsel of the Public Interest Legal Foundation. 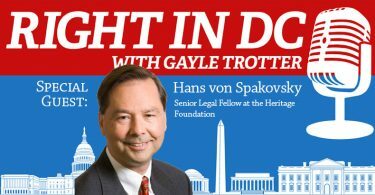 He is also the founder of the Election Law Center, PLLC. He served from 2005 to 2010 in the Voting Section at the United States Department of Justice. He is the author of the New York Times bestseller “Injustice: Exposing the Racial Agenda of the Obama Justice Department” which examines the Department’s election and voting rights record. Prior to his time at the Justice Department, he served as General Counsel to the South Carolina Secretary of State. 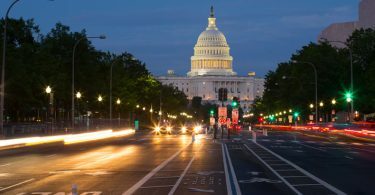 He also serves as legal editor at PJMedia.com, an internet news publication and appears frequently on Fox News and has appeared at National Review, Breitbart, the Washington Examiner, American Spectator, Washington Times and other publications. He has a law degree from the University of South Carolina School of Law. He is a member of the South Carolina and Virginia Bars.